Sign up using the form below or call (403) 829-0917. "We love you from the tip of your nose all the way down to your precious toes." Pawsitive Impressions Inc. is now creating unique, one-of-a-kind, hand-crafted jewellery inspired by your loved one's touch. 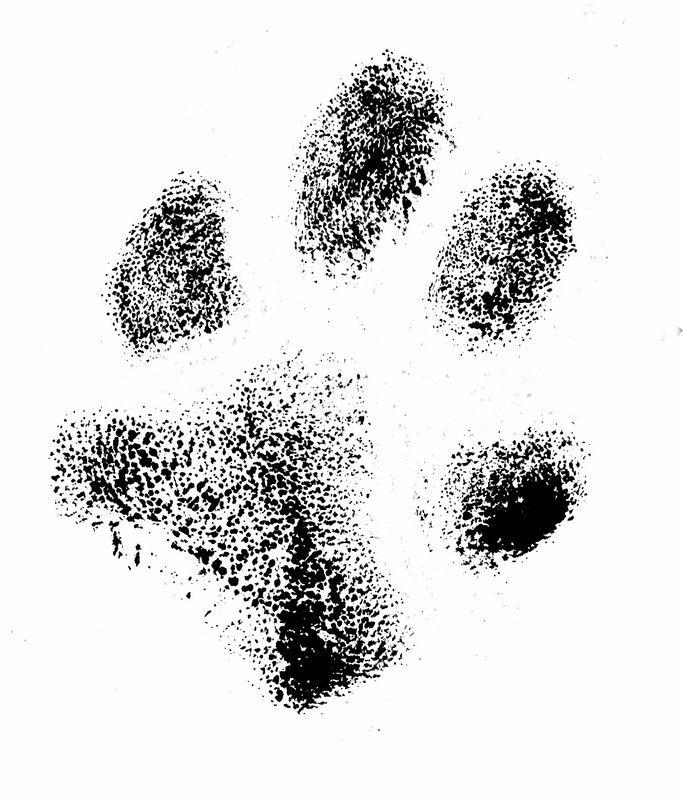 Whether it’s a handprint, footprint, fingerprint, paw print or unique work of art, we will create a timeless keepsake for you to treasure. Our goal is to capture the uniqueness of each print and because our pieces are hand crafted and hand polished you can be sure that it is a one of a kind! All of our pieces are hand made with 99.9% fine silver and can be customized to your individual liking. We take pride in providing you with an exclusive keepsake that you will always cherish. Browse through some of our designs to find what suits you best or contact us directly if you already have something special in mind. Please visit our store and contact us if you would like to place an order! 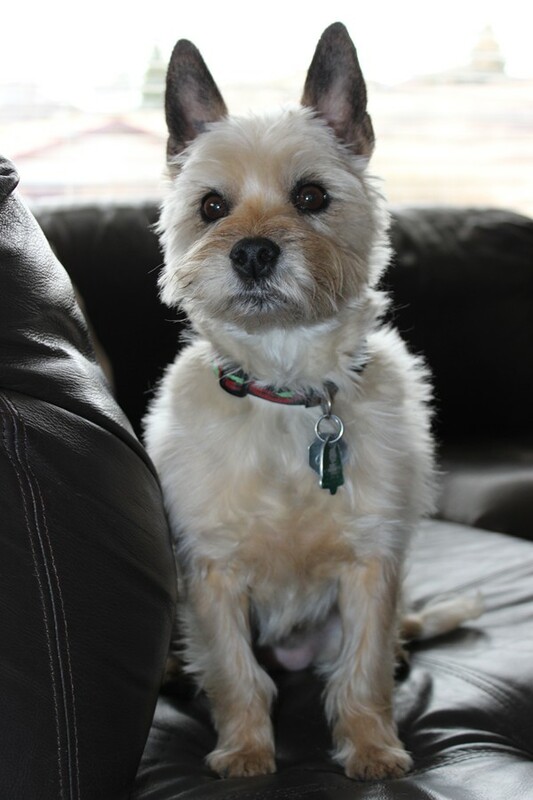 Meet one of the Pets Behind The Print! 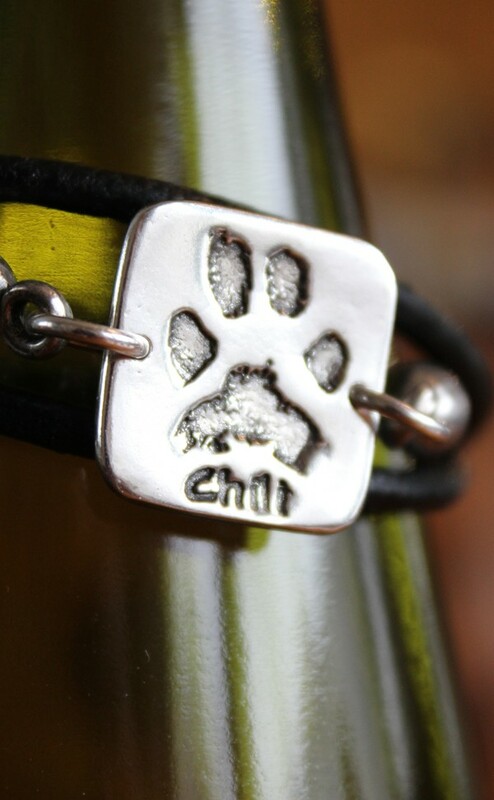 Here is the keepsake created from "Chili's" print! Contact us to find out how you can have one of your very own! Handprints, footprints, pawprints and fingerprints are the foundation we use to create your unique keepsakes. Our goal is to capture the uniqueness of each print and because our pieces are hand crafted and hand polished you can be sure that it is a one of a kind!